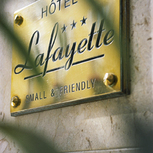 3 stars, warm and welcoming hotel in the heart of Nice. 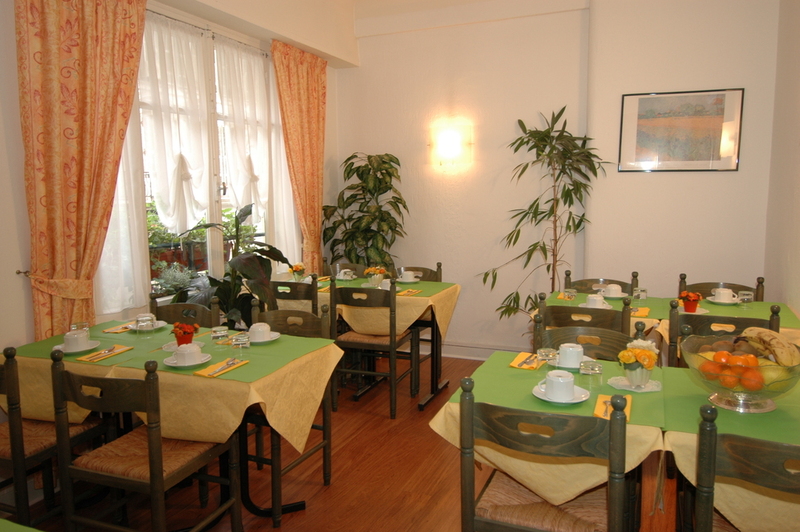 Its small capacity (17 rooms) insures a personalized service and an attractive rate. 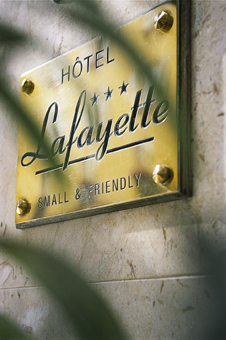 Recently renovated, the hotel Lafayette is comfortable and clean, and proposing you whatever you need for a business or a tourist trip. The entire hotel is air-conditioned. 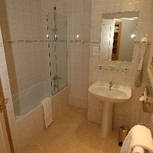 Positive: very welcoming and friendly host who was willing to help us in any way he could and it was clean. Negative: The beds were hard and uncomfortanble. 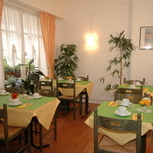 Location: 10 Well located to eateries, shopping and transport. Quietness: 5 Not overly noisy as our room faced the main road however the morning crowd woke us. Room: 5 The family room (4 persons) bedroom area was very small. The bathroom was an adequate size. Value for money: 7.5 Good value for money. Would recommend. Positive: The friendly and helpful hotel staff. 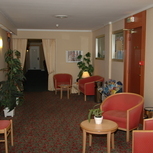 Cleanliness: 10 Very friendly janitorial staff. 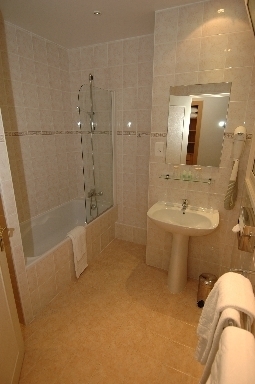 Room was always cleaned to perfection! 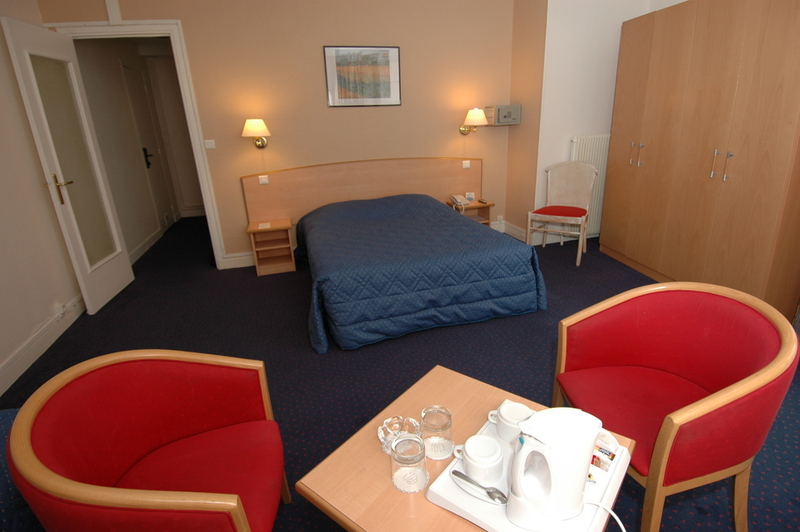 Location: 10 The hotel was within walking distance of both bus and train depots, as well as main streets. Common facilities and services: 10 The computer was available in the hallway. Breakfast had much variety and was excellent. Quietness: 5 We could hear the television of our neighbors til late into the night. Room: 10 Plenty of room to walk around the bed and places for luggage. 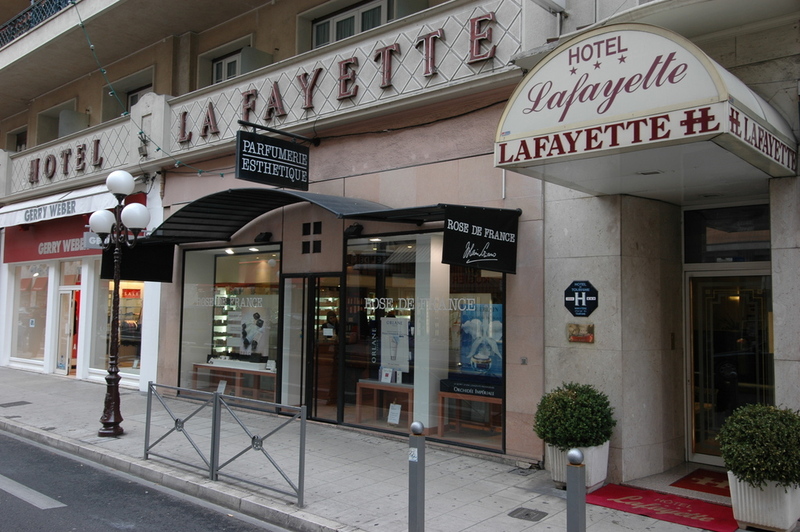 Positive: The central location to a lot of the attractions in Nice. Negative: The size of the room was okay, but I would have liked it to be a little bigger. Positive: The staff was so helpful and friendly. I also liked it that they did our laundry for such a reasonable fee. Negative: Lugging our suitcases up those stairs. Positive: Location and friendly reception. 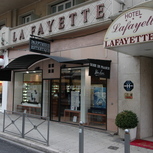 Location: 10 Easy walk to bus and rail stations, old city, shore line (Promenade Anglais). Common facilities and services: 7.5 Character mapping of the computer key board was unusual for me (and guests from Finland, I was told). 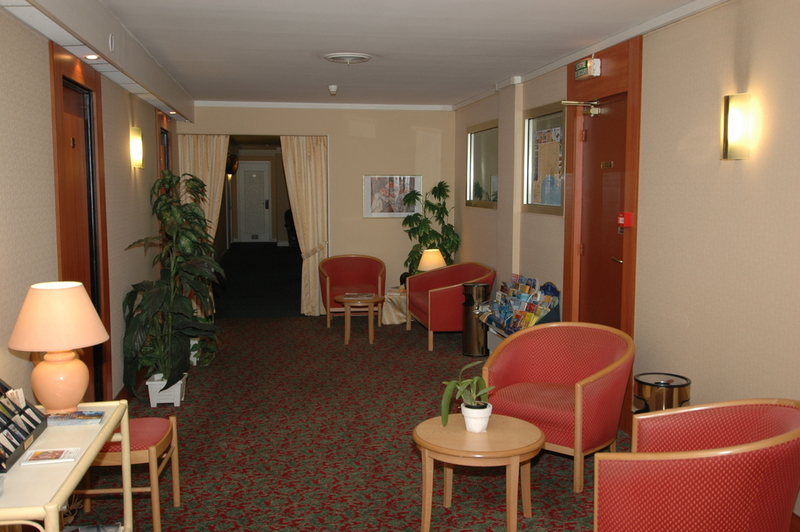 Access to the accommodation was via a flight of stairs (OK for us 70-year olds). Staff: 10 Very friendly. Gave good advice re directions, eateries to try, interenet services etc. Quietness: 7.5 Room looked over an enclosed courtyard. Internal (plumbing) noises were audible but not a problem for us. Room: 5 The room was more spacious than we expected. The bathroom was fine, but the shower would be tight for people over 200 lg. Value for money: 10 We also had the optional breakfast each day because it was convenient and good value for the ten euro charge.